WHEN the new Noosa Plan was announced, many thought Cooroy might cop the brunt of greenfield development to help absorb population inflows. Not so. 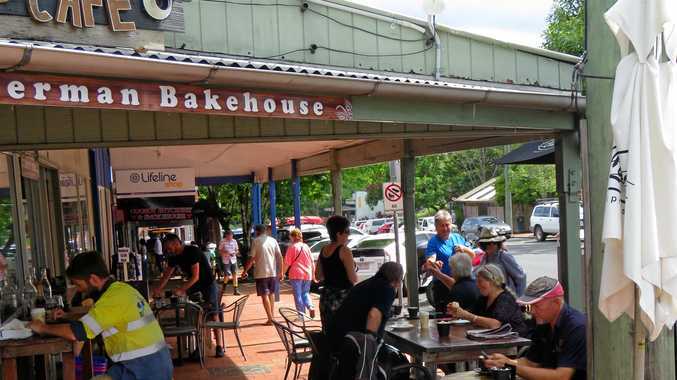 "There's not a huge amount of change for Cooroy; it is a great place and not in need of much alteration,” Noosa Council principal planner Rowena Skinner said. There is scope for some infill development in the Medium Density Residential Zone close to town, where units and townhouses can be approved under code assessment. "Some sites have been developed but there are still many with scope for infill development,” Ms Skinner said. The town centre includes 'District Centre zoning' on the east side of Maple St and includes from Bloomhill Op Shop down to the post office. The former Cooroy Motel site will also be included in District Centre, as will the Energex site on Diamond St, which is currently zoned Community Services. "Kabara Aged Care and Palm Lakes Resort have both been put in the Community Facilities Zone, and vacant land to the south of the Myall St/Ferrells Road intersection has been put in the Community Facilities Zones and annotated for the purpose of Residential Care Facility,” Ms Skinner said. Three minor zoning changes have occurred in Garnet St, two of which will become Rural Residential. Community consultation on the Plan remains open until May 20.